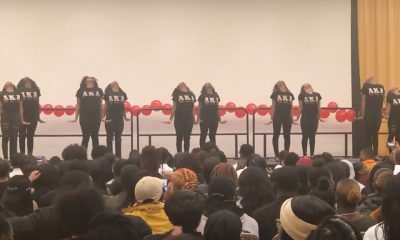 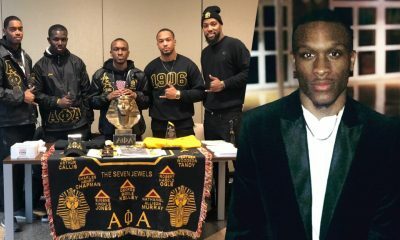 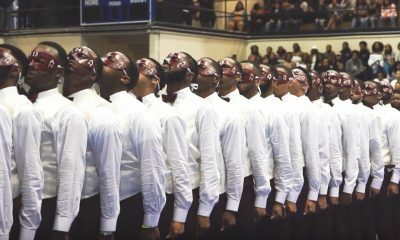 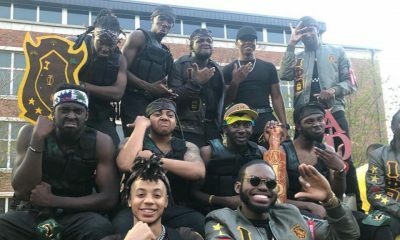 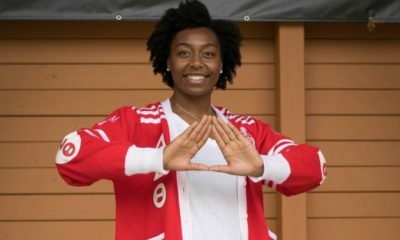 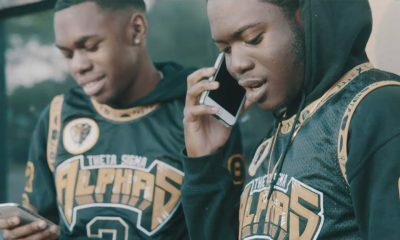 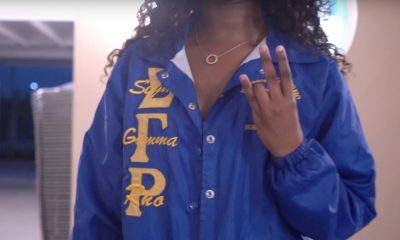 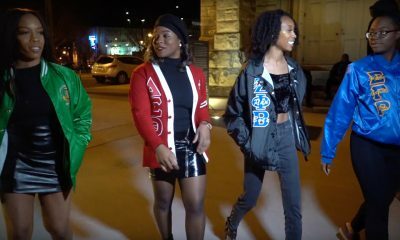 There is no better way of showing off a newly renovated Sigma plot and a brand new Zeta plot than shooting a joint stroll video highlighting the unbreakable bond between the two orgs. 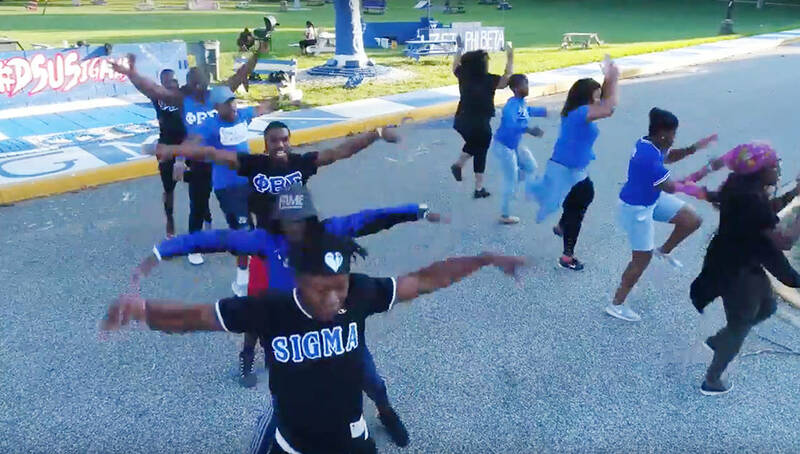 Look no further because that is exactly what the Sigmas and Zetas at Delaware State University just did. 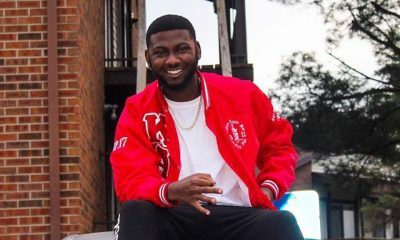 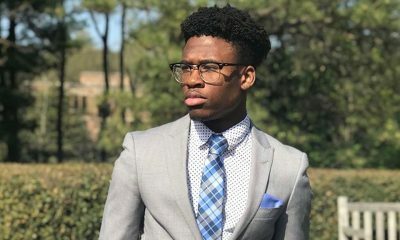 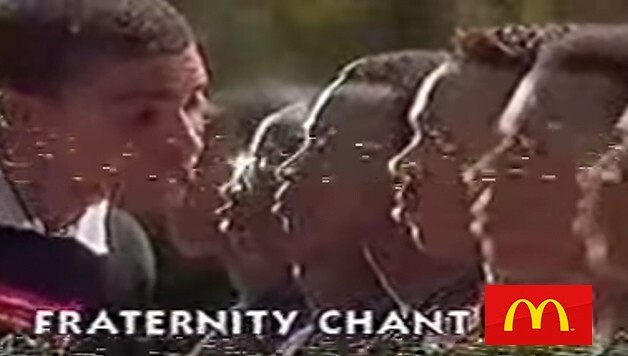 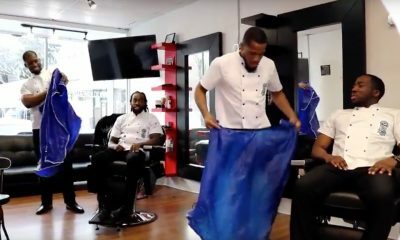 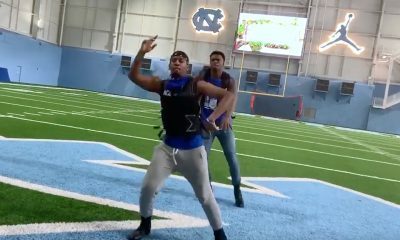 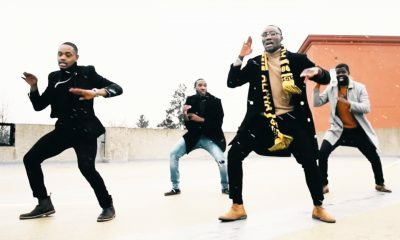 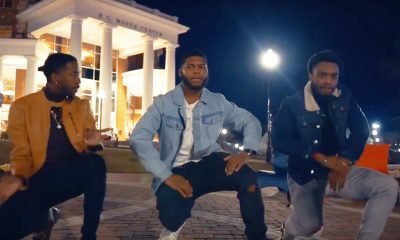 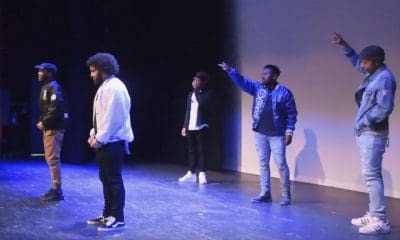 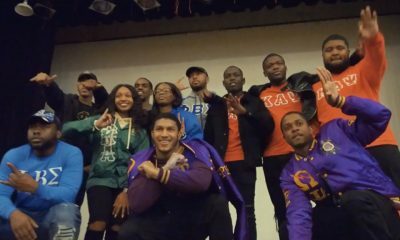 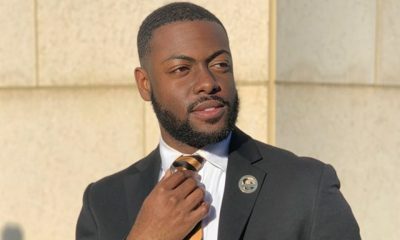 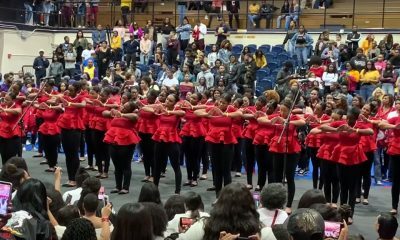 The brothers of the Gamma Upsilon Chapter of Phi Beta Sigma and the sororZ of the Upsilon Chapter of Zeta Phi Beta teamed up for this joint stroll video to show everyone that they run things. 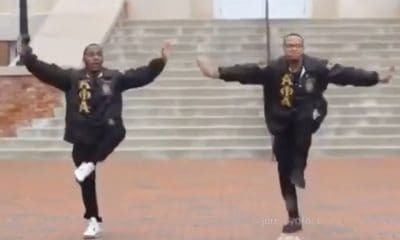 Shout out to @_djcrank_ for sending us this video! 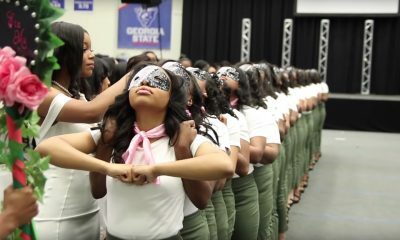 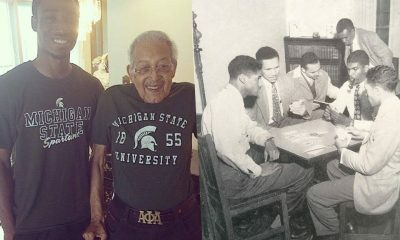 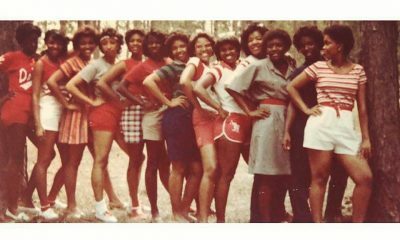 Share this on Facebook if you think these Zetas and Sigmas deserve to go VIRAL!